Despite most of our members having never picked up a lax stick before nor having any understanding of the rules, Chad’s Mixed Lacrosse is undeniably successful both on and off the pitch. Our flair socials are the envy of many, and we have won the university wide festival of sport tournament for the past two years. Often considered the underdogs, our tactics on the field are more concerned with enthusiasm rather than talent and somehow that often works in our favour. The game is fast-paced confused fun with a ball flying between teammates, so if it sounds like your kind of sport, join us for a game and a drink. St Chad's Cross Country Club is one of the most relaxed running clubs in Durham. Founded only a few years ago, our aim is to provide opportunities for Chadsians to run individually or together in Durham. For example, every Saturday morning we do the ParkRun, a 5km locally organised run. We have also done a lot of work with charities. Last year, we partnered up with COCO (Comrades of Children Overseas), a small charity which aims to improve educational opportunities for the poorest children in Africa. 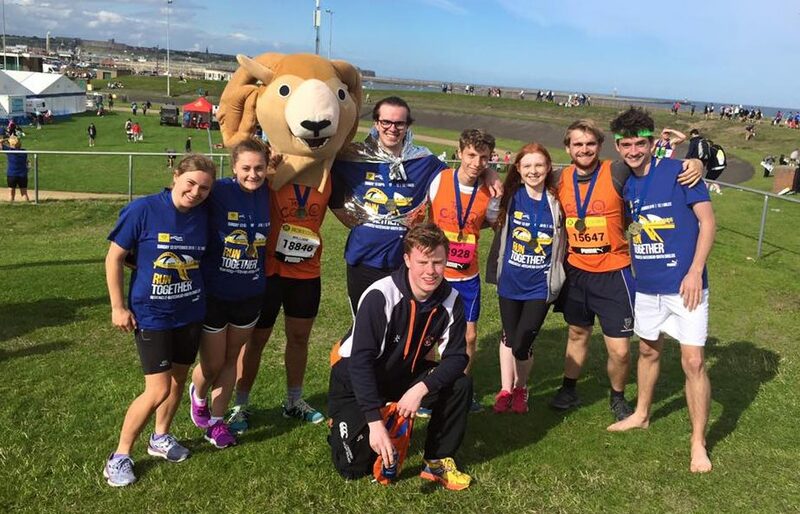 We ran the Great North Run, raising just over £2000 as a team. Our Vice-President, William Gilliland, even managed to complete the GNR in the College mascot costume - a real feat in 20 degrees heat. So if your interested in some casual running to stay fit and counter the starch-based diet Chad's provides so well, just get in touch! Chad’s Frisbee has achieved a lot in its short two year existence having reached the final of the cup, winning every game in the league this season and being awarded team of the year. Despite our success we are by no means elitist. Most players join the team having never played before and anyone who wants to play will be warmly accepted into the team and be treated like a valued member. 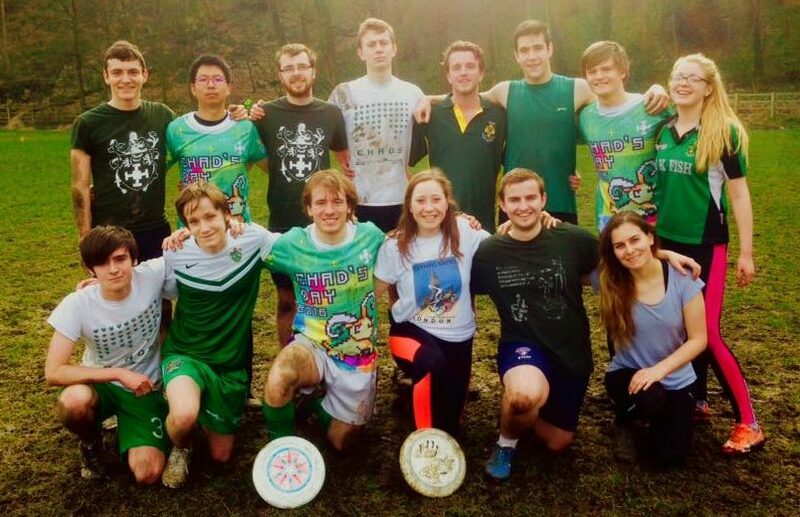 We will be moving up to division 1 next year so the matches will be harder, but Frisbee games are always played with a friendly attitude so will be fun regardless of the result. We are looking forward to welcoming a new group of freshers into the team next year. 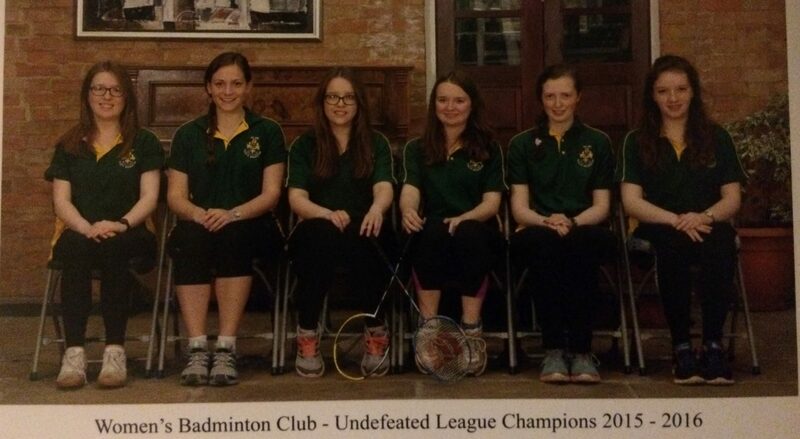 St. Chad's Squash Club have had another fine season in 2015/16 with the women finishing third in the league, having been beaten only by Collingwood’s 1st V as well as getting to the semi-finals in the knockout cup and the men finishing fifth in the top college division. 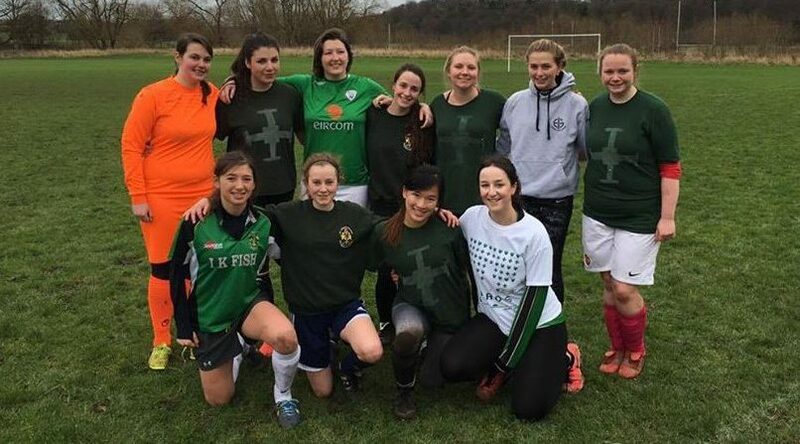 Other highlights include mixed teams representing the college in York in the annual varsity competition as well as Festival of Sport, Durham’s inter-collegiate sports day. 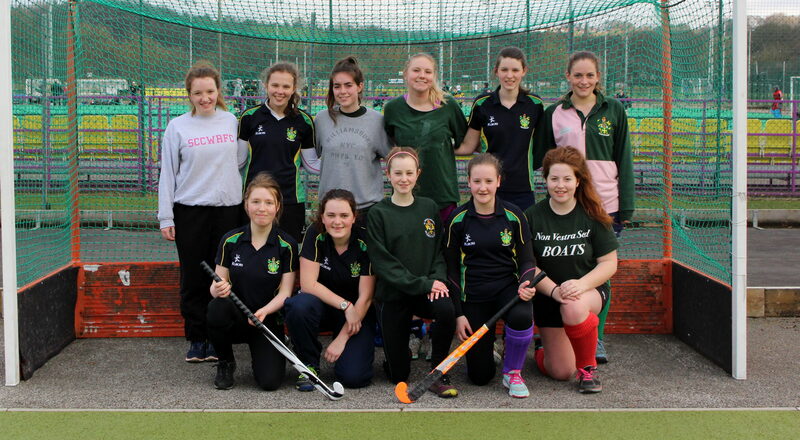 The club has seen a growing membership over the last academic year and caters for players of all abilities. Men’s and women’s training sessions occur weekly, predominantly at The Racecourse courts and at Maiden Castle on occasion. The club looks forward to welcoming new members in the next academic year, who shall be encouraged to attend socials in Michaelmas term. St Chad's College Mixed Volleyball Team has had another great season, continuing to be 'small but mighty'. 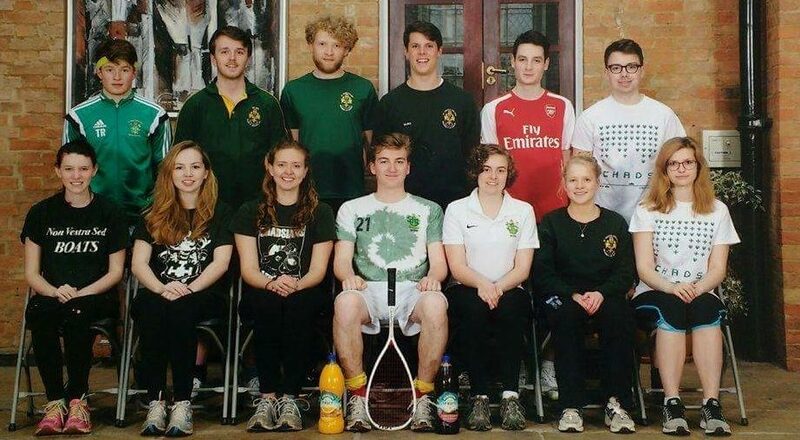 In a truly Chadsian style, we have won every single match (apart from the last one with Van Mildert... but I am sure we will beat them this year) by firstly confusing the opponents with losing the first set and then showing all of our skills and winning the last two sets! 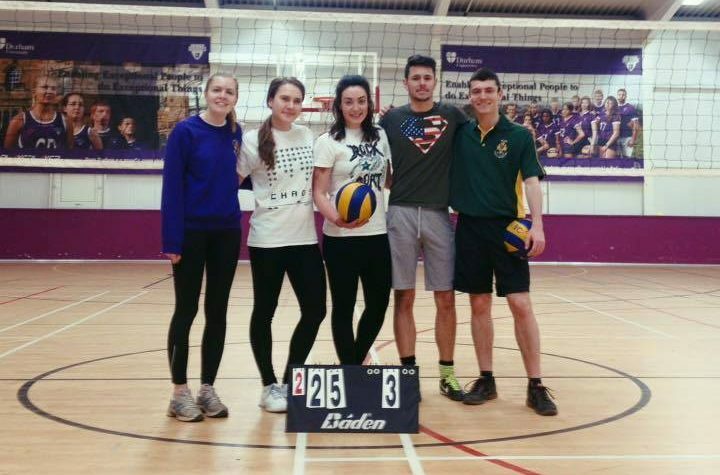 We have had a great mix of international students in the team as volleyball turns out to be a bit less frequently played in the UK than in other European countries, however we are hoping to make it as popular as hockey or netball, because it is a great sport and so much fun! Join and you will see yourself! 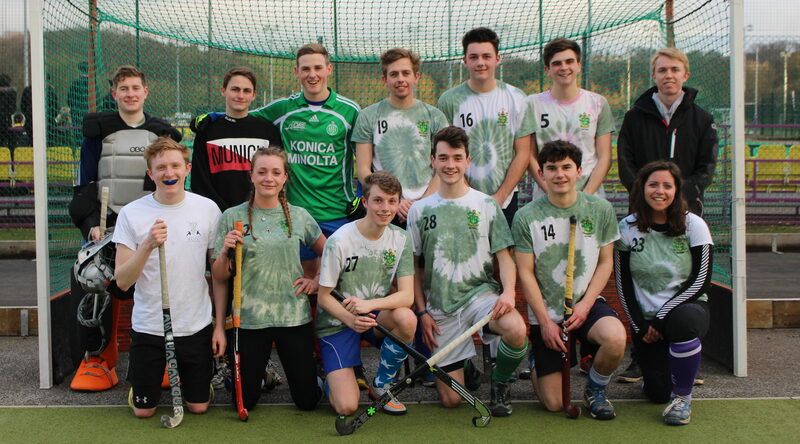 Playing in the premiership, the men's hockey team have high hopes for the upcoming season. With a core team from the previous year, an addition of some freshers will give us a good go at the top end of the table. With plenty of opportunity to play (Hockey 7s, Festival of Sport, etc), there's no reason not to get involved. According to our social sec, the socials will be dece this year too. Awkwardly taking place around exam season, see this as an opportunity to get away from revision stress or post-exam boredom. Literally anyone who wants to play will probably get selected, this will be chill. At Chad's badminton we practice once a week and we have people who play of all abilities. Whether you want to try out for the team or just want somewhere to come and do some exercise its all good fun and everyone is welcome. The men's badminton team are currently in division 1 and we managed to finish 3rd this year. Next year we are hoping to manage to get promoted up to the premiership having only just missed out. This year Chad's are also starting a mixed badminton team for the first time and we are very excited about the prospect of that. St. Chad’s has had a successful few years in football, and whilst the B Team slipped into the fifth division this season due to a serious shortage of luck and male freshers, the As did well to finish mid-table in Div 1 and we hope to build on this next season. There are some very experienced and talented players in Chad’s squad, but equally many of our number had little practice in playing competitively before coming to Durham, and it has been great to see these players in particular develop so much. 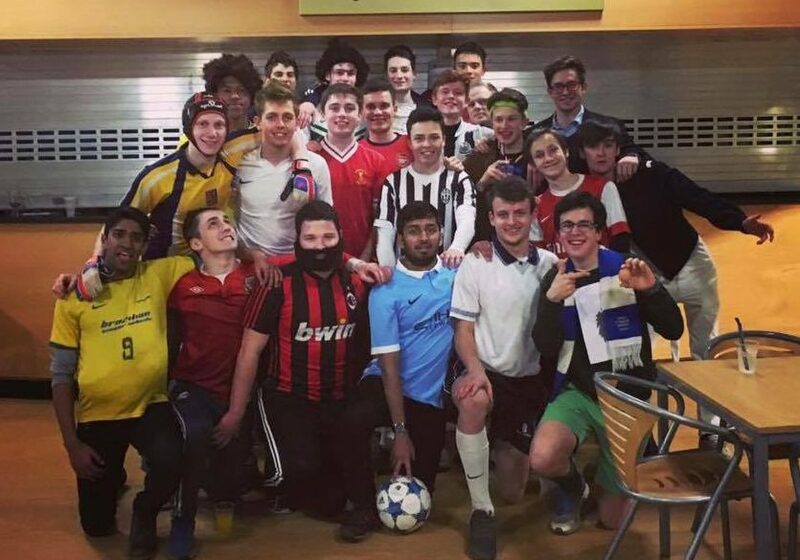 College sport provides a mixture of fun and serious rivalry that is not seen at other universities, which means that the team is expected to put in a serious shift every game and also organise the best socials: Putters is a termly highlight for anyone who enjoys drunkenly terrorising the hill colleges. An inclusive team with an emphasis on commitment – both on the field and in turning up to training and games – SCCAFC contributes to the strong sense of community and college loyalty visible at our college. Women's Badminton is a great way to meet new people and make new friends in a relaxed and friendly atmosphere. We welcome people of all skill levels as we would love to have beginners and pros! After being promoted to the higher league this year we are excited to have the new generation of Chadsians to help us attempt to maintain our unbeaten record against other colleges from last year! 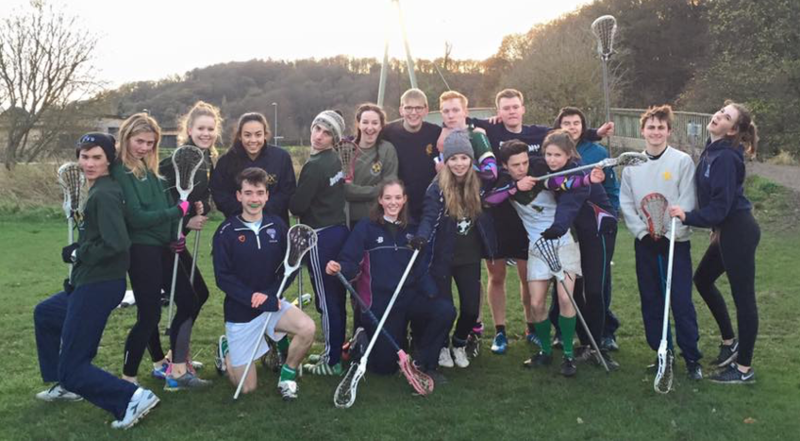 Whether you want to be on the team or just want to come to training sessions to have fun or relieve stress (especially good during exam season!) join Chad's Badminton Team to have fun and make a great group of friends! We are Chad's Badminton! 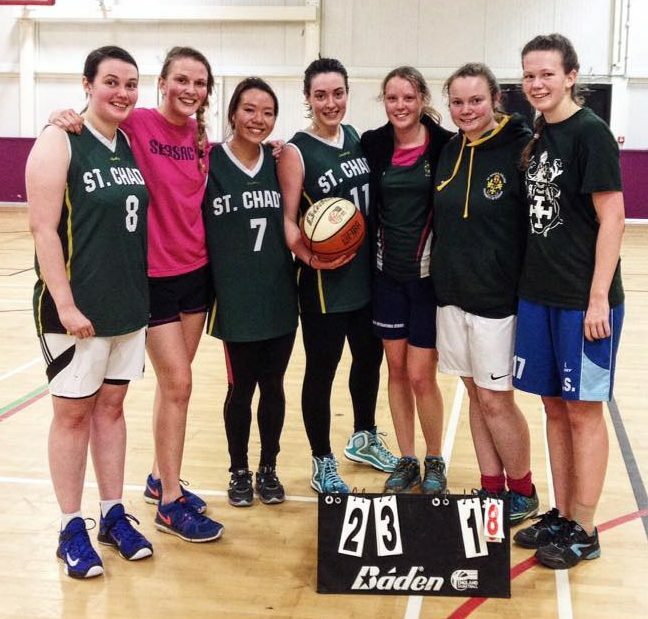 St Chad's Women's Basketball team is the true definition of "small but mighty". With barely any substitutes during last season's games, we managed to pull astonishing wins and finished second of our division. If you are looking to participate in a team sport and want to be a part of an amazing group of motivated and friendly players, think no further. All abilities are welcome and everyone is encouraged to join. See you on the court! Ask anyone on the Chad’s women’s football team- and they will tell you that dedication, team spirit and mutual support are some of what best defines us. Whether if football veteran or total rookie, the beginning of the season is especially enjoyed by all- as laughter accompanies fun training sessions in which there is bounds of encouragement alongside the motivation and effort put in by everyone. The journey the Chad’s women’s football team goes on every year is astonishing- some girls, who had never even kicked a soccer ball before go on to become some of our most solid defenders or top goal scorers by the end of the season. The entire teams’ efforts and commitment do not go unnoticed either: we become much stronger opponents each time we play a match. No matter if we incur a loss or go out on a high with a win; we always measure our success in how we have played together as a team, and never as individuals. Chad’s women’s football team is defined by our strong fighting spirit, our ongoing dedication, and our shared love for a good game of football. Whether or not you have held a hockey stick before, the Chad's women's team definitely has a place for you. We are fun and enthusiastic, not always successful but always willing to give it our best shot in matches. With training once a week and matches once or twice weekly, you will make fast friends and learn a lot playing Chad's hockey. A great way to stay fit and a great group to be a part of, you'll also get the chance to play themed hockey at the Festival of Sport and Hockey 7s in the summer term. If you want to play in a motivated and friendly team, this is definitely something for you. See you at Freshers fair! Hello! Whether you've played lots of netball before, played a few times in Year7 and fancy having another go or only ever watched from the sidelines, Chad's Netball is open to you! 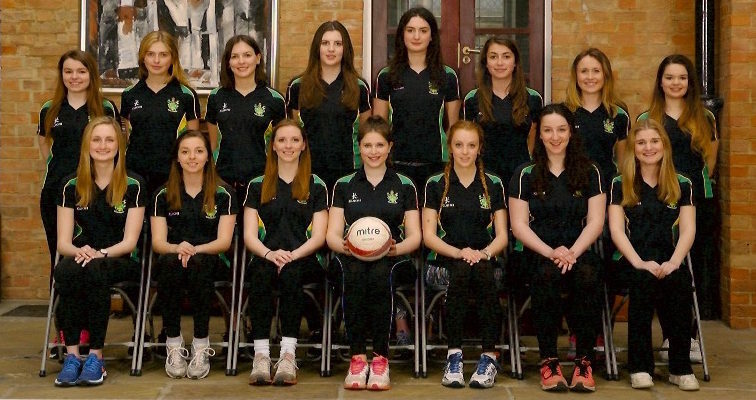 Despite being Durham's smallest college (and on many occasions, the shortest team on court! ), Chad's made it to the quarter finals in last season's trophy competition, finishing 8th out of 47 teams! In the League we finished mid-table which, despite not being an ideal result, is something to build on this season - with practise and some hard work it's definitely achievable! There will be weekly training sessions throughout term time and regular matches at the weekends, as well as fab socials and lots of other netball related fun to look forward to so please do come along!